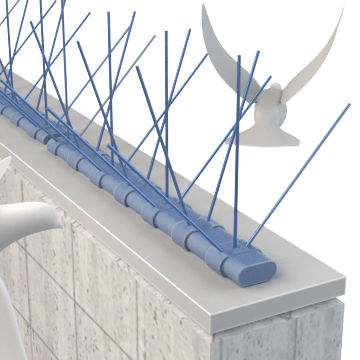 Frighten birds from a specific area with visual repellents, or use structural repellents to make landing or nesting physically difficult. 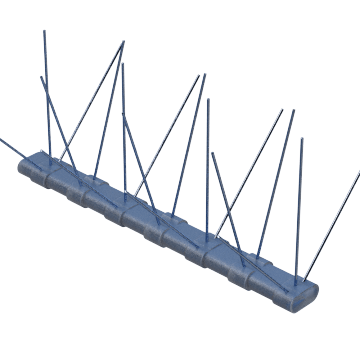 Deter birds from landing and nesting on top of signs, buildings, and other structures with these spikes and coils. 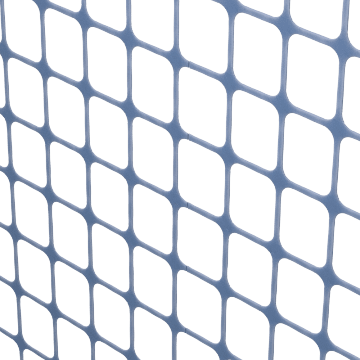 Use netting to keep birds out of a treated area entirely. 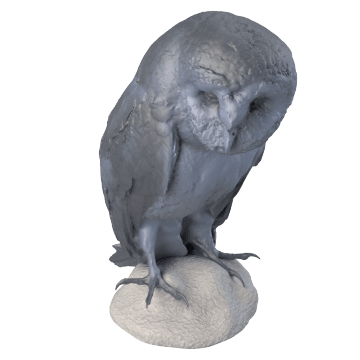 Keep birds away with these visual repellents, such as lifelike predators and reflective surfaces, designed to be a perceived threat to birds.